Shopping for Captain America Jewelry? 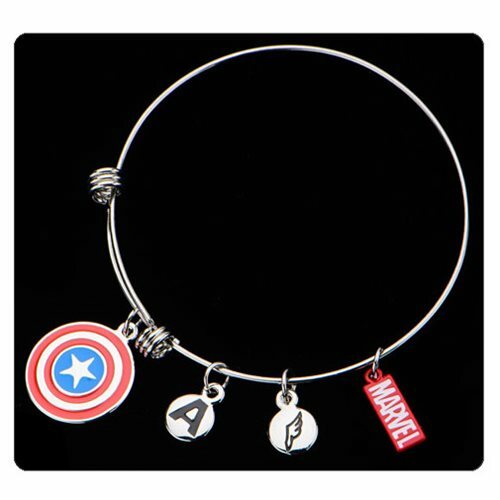 Show off your support of Marvel's Captain America and wear the Captain America Logo Charm Bracelet with pride. The bracelet is made of stainless steel. This beauty features enamel filled on cap's shield. Measures 7 1/2-inches long. Ages 13 and up.